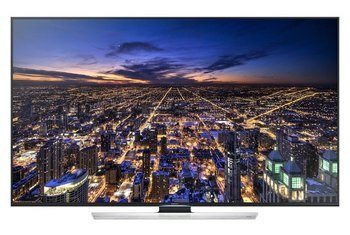 Vizio's most affordable 4K TV offers impressive all-around performance. A local dimming backlight on the M65-C1 delivers deep blacks and detailed shadows. 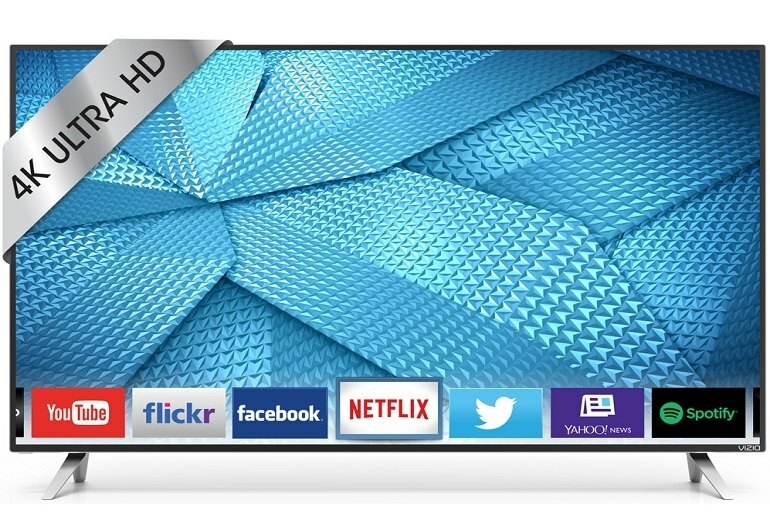 This Vizio's 4K up-conversion delivers regular HD content that looks crisp and 4K-like. The M65-C1 clips below-black and above-white portions of video signals. Only one of the M65-C1's HDMI inputs is HDMI 2.0/HDCP 2.2-compatible. 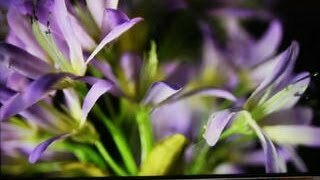 Vizio's entry-level 4K set can't handle High Dynamic Range content. 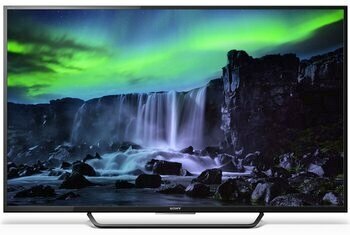 Vizio's M65-C1 has a great price for a 65-inch 4K TV, especially one with a local dimming backlight to improve contrast. It has reasonably accurate color out of the box and can make regular HD pictures look sharp and 4K-like. 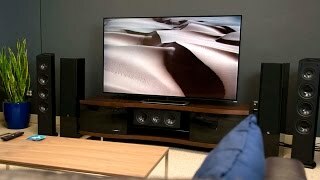 The only real downsides are its single HDMI 2.0/HDCP 2.2-compatible input and the fact that it’s not equipped to display High Dynamic Range content from Amazon and Netflix or from the forthcoming 4K Blu-ray format. The TV's full-array LED backlighting system and local dimming function helped to produce a wonderfully deep black level while allowing bright elements to remain bright, resulting in rich, wonderfully saturated film images in a dark room. 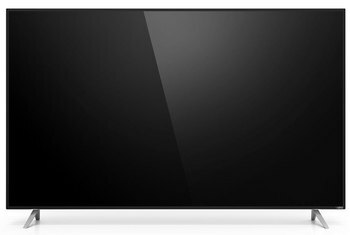 There are certainly small weaknesses, but they are overwhelmed by lots of positives – primarily the picture quality, upscaling, sound, Internet Apps processing engine, aesthetic package, 5 HDMI inputs, and color rendition. While the picture isn't flawless, it's much better than the price would suggest—making this one of the best values of 2015. 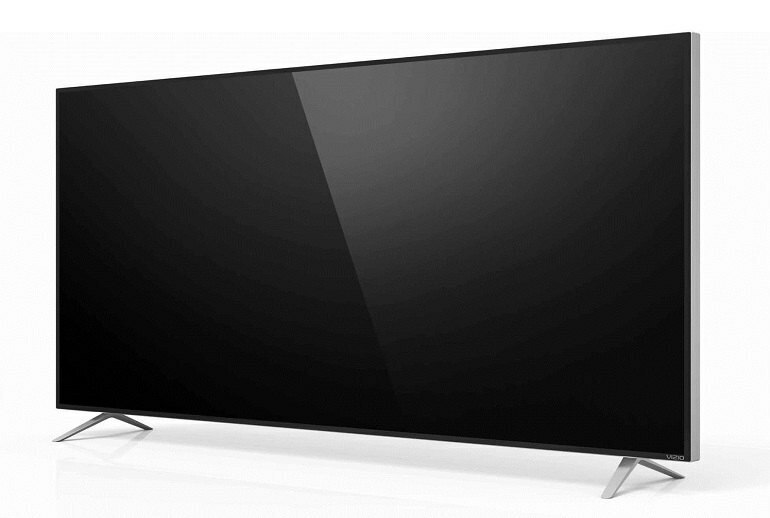 Vizio is the current godfather of high-value TVs, and the 2015 M series is the poster child. 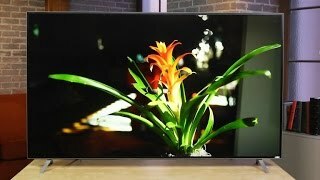 It's priced hundreds less than any of the 4K offerings from Samsung and Sony, and performs better than most. Off-axis performance was typical of most LCD displays. As I moved much beyond 20 to 25 degrees off center, the image became progressively more faded and desaturated. 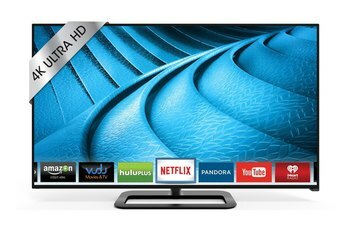 Vizio's M-Series stands as one of the best values you can find in big-screen 4K HDTVs. 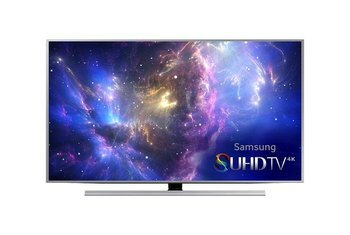 They perform very well, and the price ($1,500 for the 65-inch model we tested) can't be beat.